So often in life, we take certain things for granted without considering how or why they came to be. They always are, and always have been, and we find ourselves more concerned with the actions and behaviors of ourselves and those around us instead. 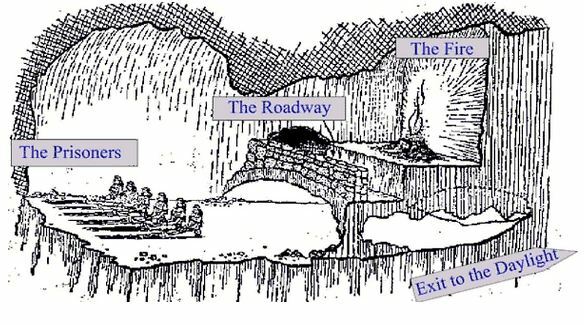 Well, today, we begin with a reading of the Allegory of the Cave by Mike and John, and then the SPP team gets deep into the discussion of what reality and truth are, whether or not we can achieve them, and the results of finding enlightenment.